The requirement of electrical repairs and gas stove service in Vejalpur Ahmedabad is never ending in one’s house. For such works it is needed a company like the gas stove service in Satellite Ahmedabad which has a huge team of skilled and efficient team of workers. Solution bazaar solves all such kind of such electrical problems faced by the localites here. 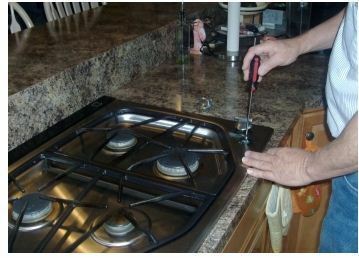 The various repairing services offered are for repairing and fixing burner ranges in gases, oven, electrical chimney, air conditioner, washing machine, refrigerator, geezer etc.With years of industrial experience to fix equipments like these make the gas stove service in Paldi Ahmedabad team is extremely good in their works.